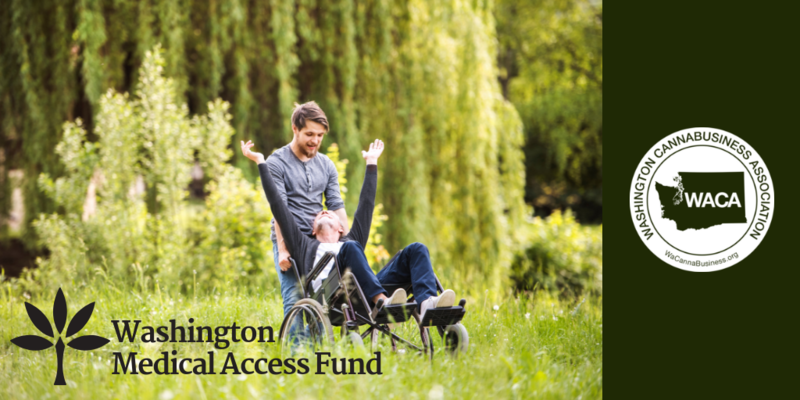 All of us at WACA are excited to share the news with you today that WACA has launched the Medical Access Fund, a new non-profit to help qualified patients defray the costs of medical cannabis products. 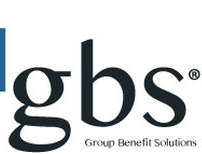 After securing 501(c)(3) status from the Internal Revenue Service earlier this year and conducting further due diligence to set up the fund, we are now accepting charitable donations for the program. We have selected GoFundMe’s platform to help solicit support for the Medical Access Fund and have created a page to accept donations. Click the 'Donate Now!' button above to access. As far as we are aware, the Medical Access Fund is a first-of-its-kind program in the United States, allowing contributors to make tax-deductible donations to the program, analogous with non-profit community programs in other health care sectors that provide prescription drug price relief. IRS approval for our new Medical Access Fund is another testament to the viability and security of the safe, quality-controlled and regulated marketplace in Washington. Our members have led the cannabis industry in our state in their tireless advocacy for affordable access to products patients need to improve their health and wellness. We are proud to begin soliciting donations for the program today and I hope that you join me in supporting the program as we work to ensure that registered patients who are experiencing difficult financial circumstances can apply for support so that they can access the cannabis products prescribed by their medical professional. Stay tuned for information on application process for patients to access funding. Thank you for your support!